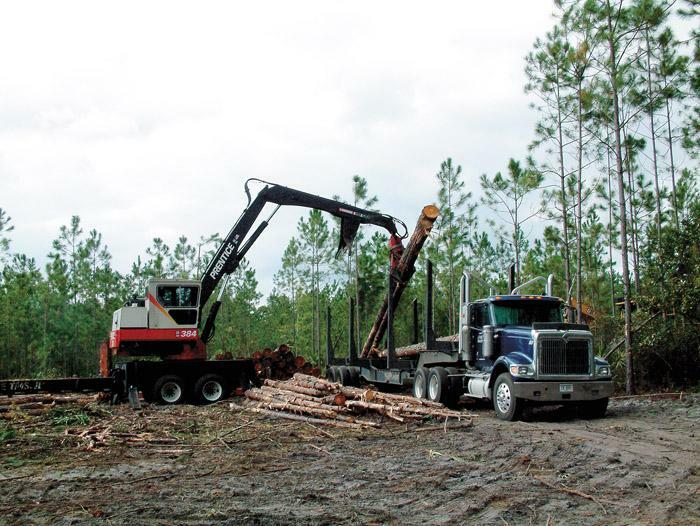 Southern Loggin’ Times’ April issue spotlights Florida’s Bailey Timber Co., a chipping company that is finding new life in a land development program but is preparing for a transition. Also featured are Ga.’s Danny Kicklighter, who makes the most of his piece of the family business pie, and SC logger J.C. Doolittle, who has remained on a steady course. Va.’s Darrell Rasnake is highlighted for seeing an ad in SLT that set off an innovative alarm. 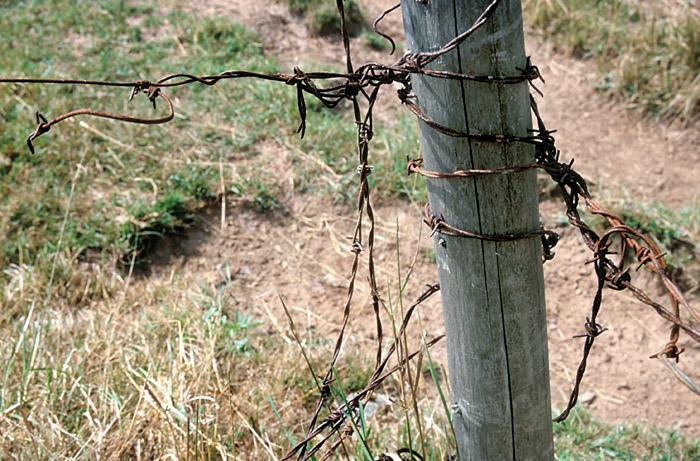 Continue reading the serialization of Red Hills and Cotton. It’s a little different now than when his grandfather was cutting trees for crossties. “That’s how logging got started in our family,” says Danny Kicklighter, 48, who runs the logging crew for his stepfather’s logging company, E.T. 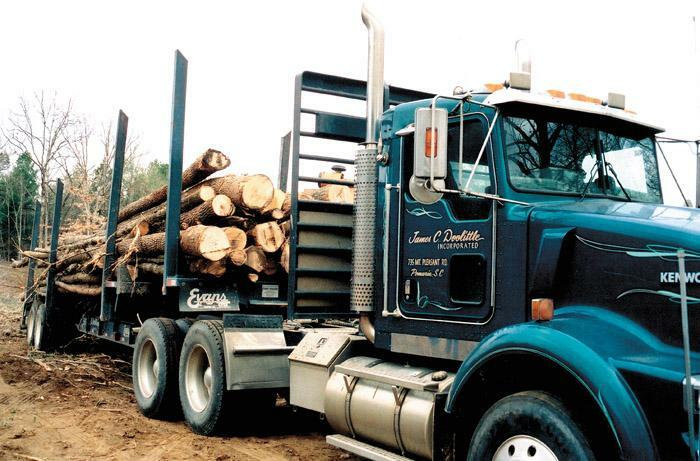 Tatum Timber Co. “Our family logs and farms. Our kinfolks on Pea Ridge are intermarried, webbed and woven like a rug, and in the old days the old folks could recite them all—who begat whom and where, who married the 10 boys of Cousin Caline, what happened to the 11 girls of Uncle Forrest. We are interested in our ancestors. Loggers are known for their innovative instincts. Southwest Virginia’s Darrell Rasnake, 50, is no exception. 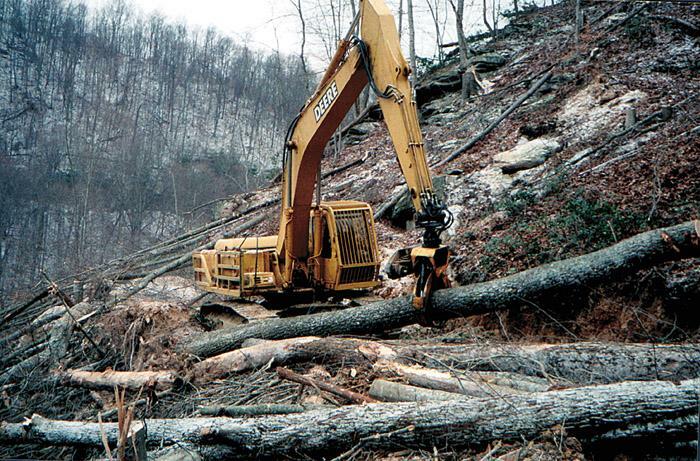 Rasnake visited several loggers in his area who had incorporated excavators and shovel logging into their systems, but something seemed to be missing. When SLT visits J.C. Doolittle Logging Inc. during mid-winter, Doolittle himself offers yours truly a ride to the job site from a truck stop just off I-77 in Fairfield County. It gives Doolittle, 65, a chance to show off his 2004 HD 2500 LS Chevrolet pickup—equipped with a digital dashboard thermometer that recorded a drop of three degrees during the drive—as he describes features of the serpentine road he’d built to access 347 acres of mixed pine and bottomland hardwoods that his crew is clear-cutting. An equipment auction at J.M. Wood Auction Co., Inc. is a true event, attracting heavy machinery connoisseurs from all over the nation. 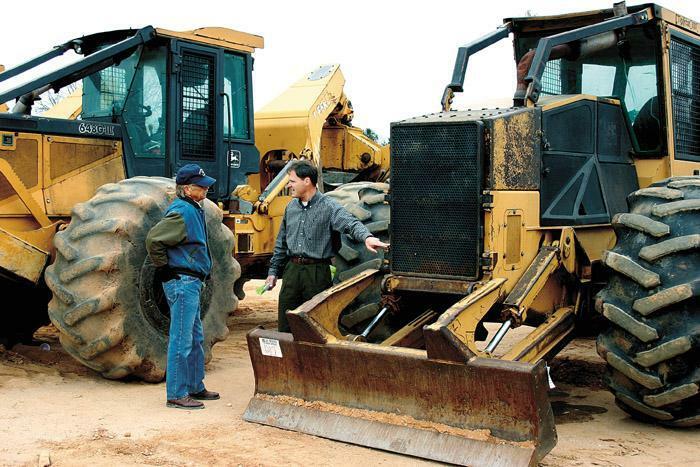 In the forest industry, loggers come to bid for equipment while equipment dealers show up to take a pulse on the used equipment market. Many more show up to talk business and network. You’ve heard that old adage about there being strength in numbers. If it’s true, then there might be some good news in store for the Southern logger in the form of the new Southern Loggers Cooperative (SLC), which was chartered under the USDA this past October. A cooperative is a member-owned business whose main purpose is to use the power of numbers to increase bargaining advantage and to lower costs to members. 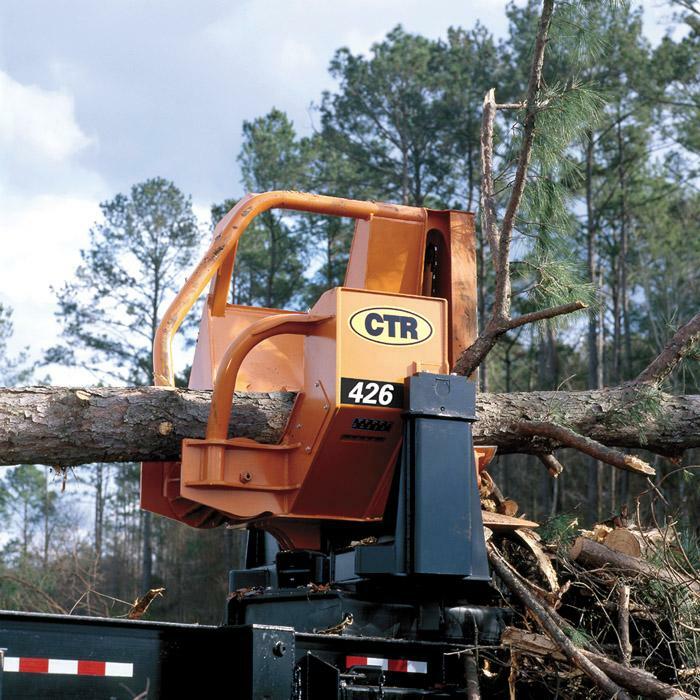 Blount, Inc. introduces the CTR 426 four-knife delimber with an automatic hydraulic tensioning system on the topping saw that increases productivity and minimizes chain maintenance. 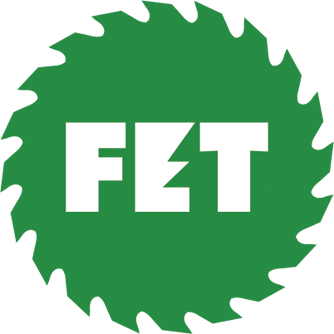 When the saw is activated, hydraulic pressure applied to the tensioner arm maintains ideal chain tautness while cutting, and then relaxes the tension when deactivated.